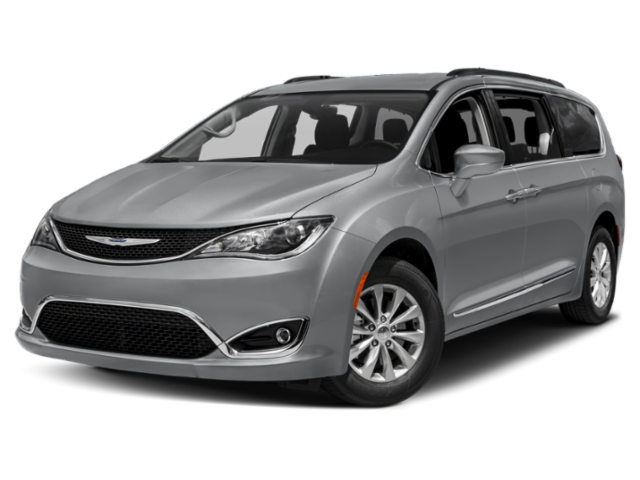 If there is anything tougher than making a financial decision for your next set of wheels, then it’s going to be choosing between the purchase or lease deals for your next Chrysler, Jeep, Dodge, or RAM (CJDR). 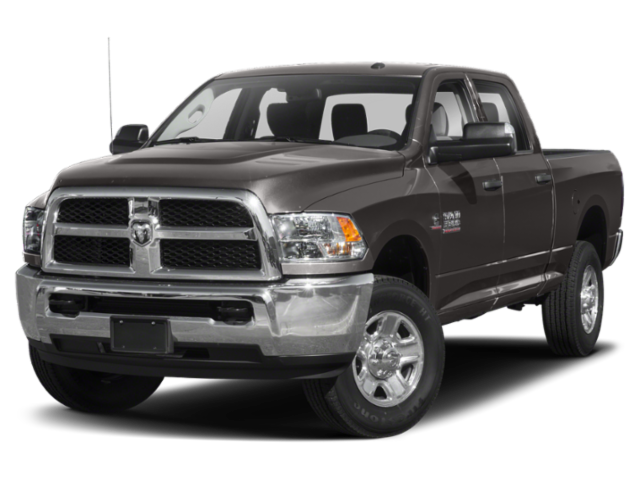 We at Mike Smith Chrysler Jeep Dodge Ram dealership, understand the importance of addressing such specific issues of each customer. 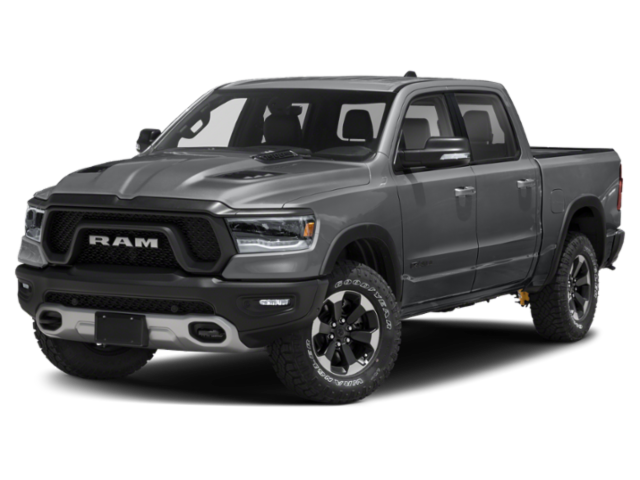 Every customer is different, and we would like to assist you in the best possible way to help you make the best decision while choosing your next new vehicle. Buying or leasing: it’s a tough call and a hard decision to make. That’s why we offer both traditional financing for car purchase and a number of CJDR lease specials to meet your car purchase or leasing needs. Here is a brief overview of buy vs. lease and a list of benefits for each. Payments: Hate the idea of hefty and upfront payments? Then buying might not be a preferred option for you. 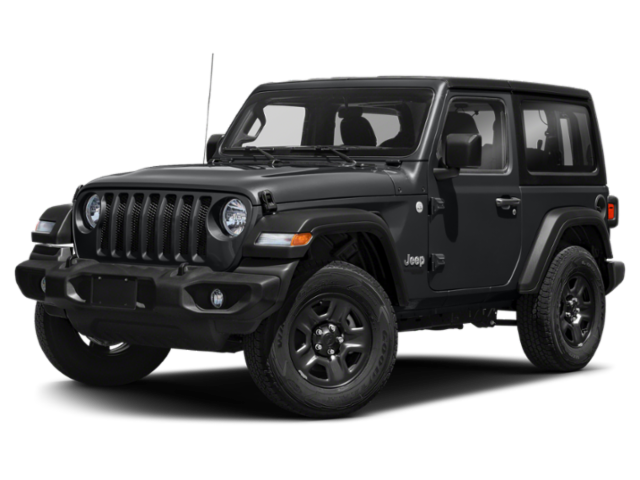 Because you are going to own a vehicle, you will have to make an upfront down payment and a comparatively higher monthly payment than Mike Smith CJDR lease deals. Customizations: When you buy a vehicle, you can make any modifications to it whenever you want. Just go through the company’s policies, so you don’t void the warranty. Gap Coverage: The idea of having a GAP coverage included is certainly beneficial for you. However, it doesn’t come with your vehicle purchase. Instead, you can choose GAP coverage and add it to your vehicle insurance so that it can be rolled into your monthly payments. No Mileage Limit: You have no mileage restrictions when you buy a car. End Of Term: For vehicle purchase, the “end of term” means the end of your auto loan. This means you own the vehicle after you have completed the payments, and you can always sell or trade off your car as you please. 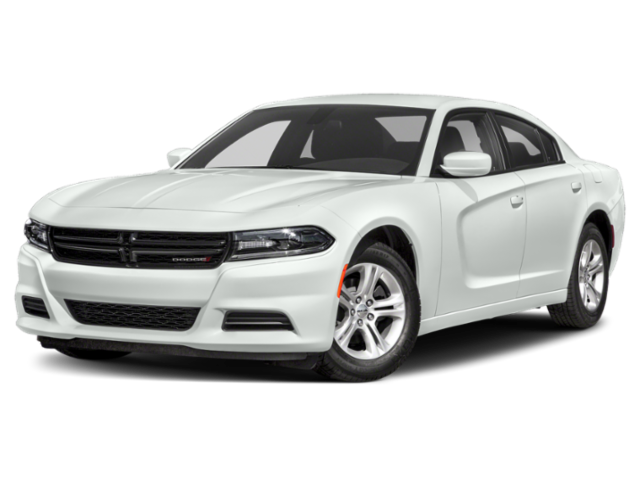 Low Monthly Cost: With the Mike Smith CJDR lease option, your monthly payment is usually lower since you are only paying for the vehicle price set by the dealer. The cost of your new CJDR car lease is calculated based on the actual car price and the depreciation value at the end of the lease term. Unlike the buying option, your CJDR lease deals don’t involve a loan or a down payment. Added Gap Coverage: Your Mike Smith CJDR car lease includes GAP or Guaranteed Auto Protection coverage. Having this coverage for your new car will provide you a peace of mind in the event of car damage, theft or total loss. Tax Savings: Many states in the U.S. have tax laws that allow businesses and individuals to deduct monthly leasing payments as an expense. 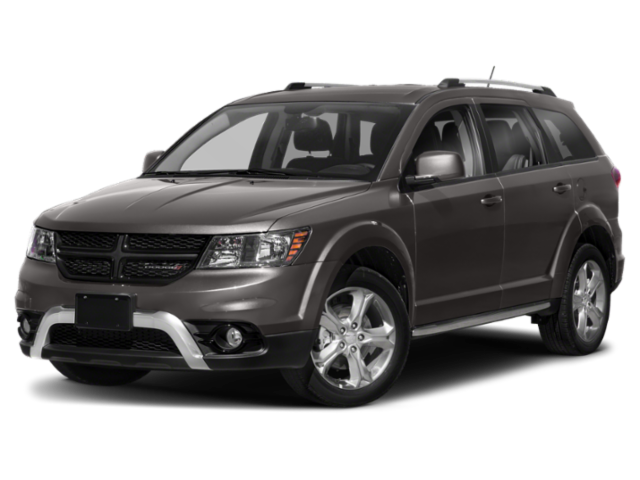 Plus, individuals get a tax break too as they only pay for the vehicle price. Even self-employed individuals can enjoy the privilege of using their monthly Mike Smith CJDR lease payment as a business expense. Low Maintenance Cost: When it is leasing, you don’t have to worry about the associated cost with repair and maintenance. 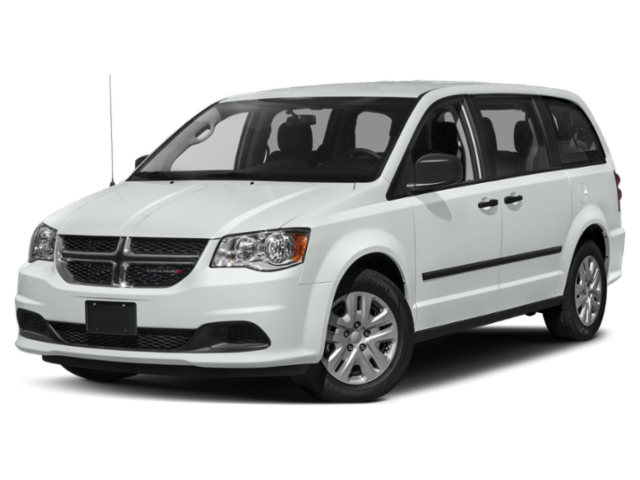 The cost for basic car maintenance, oil change, and servicing are minimal. Ask yourself this: do you love changing your car often and hate a huge upfront payment? Customers who love new cars every few years and don’t like paying a significantly high amount every month or hate the idea of a longer finance term may like the idea of leasing a vehicle. 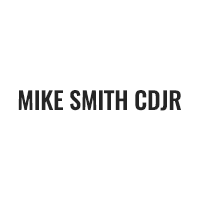 Mike Smith CJDR lease deals offer a flexible lease term option, so customers can make an educated decision while choosing a lease deal.